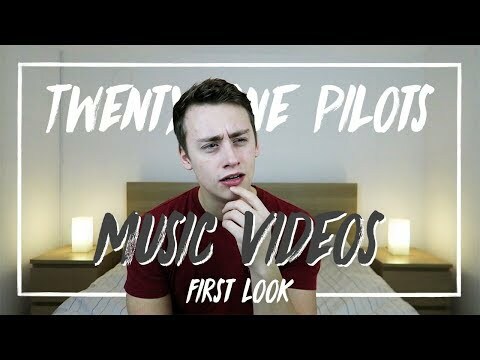 This is my first look/reaction Twenty One Pilots music videos. I hope you enjoy. Twitter: https://twitter.com/fearon_tom Instagram: https://www.instagram.com/fearon_tom Snapchat: tommyf28 Spotify: https://open.spotify.com/user/21bidayqzisjfwuktqzba7t5q Graphics: https://www.instagram.com/ifdsgn Check out the 'Let's Jam' merch: https://letsjamstore.teemill.com No copyright intended. All rights go to Twenty One Pilots, Fueled By Ramen, Atlantic Records, Warner Music Group, Decaydance and everyone involved in the making of "Jumpsuit", "Nico And The Niners' and "Levitate".